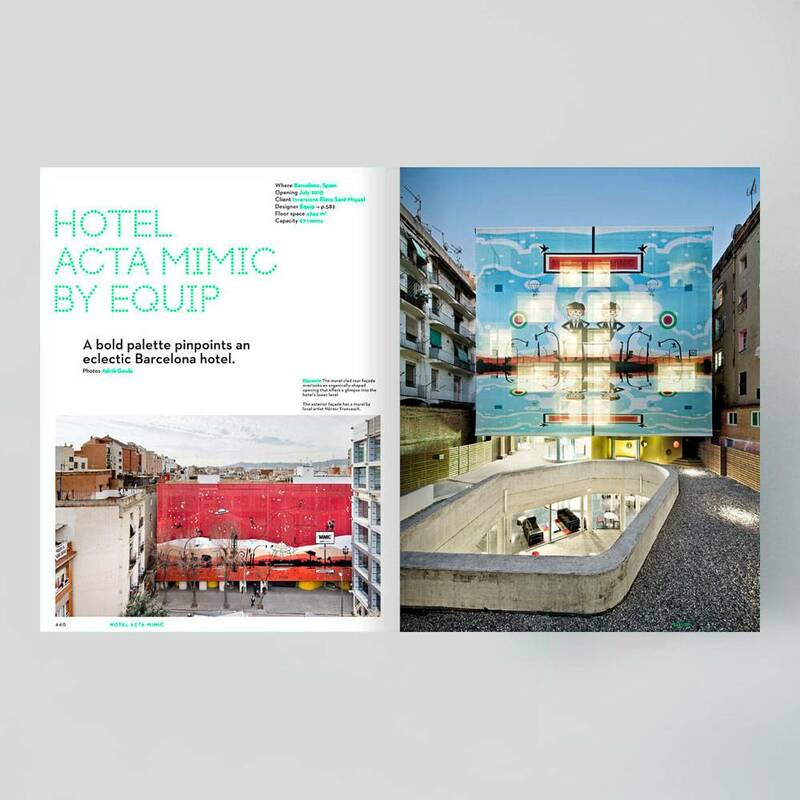 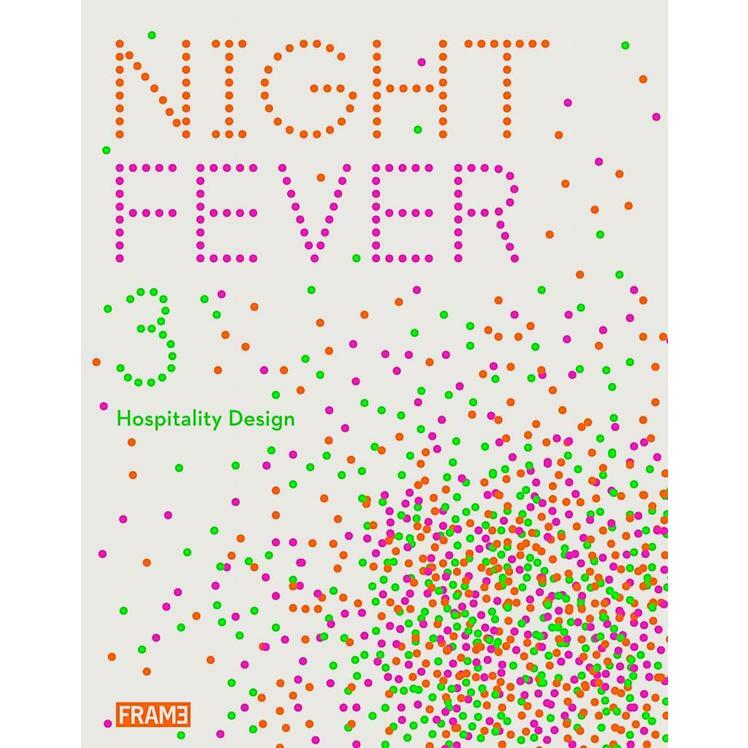 This book takes readers on a whirlwind, round-the-world tour of the best in hospitality design. 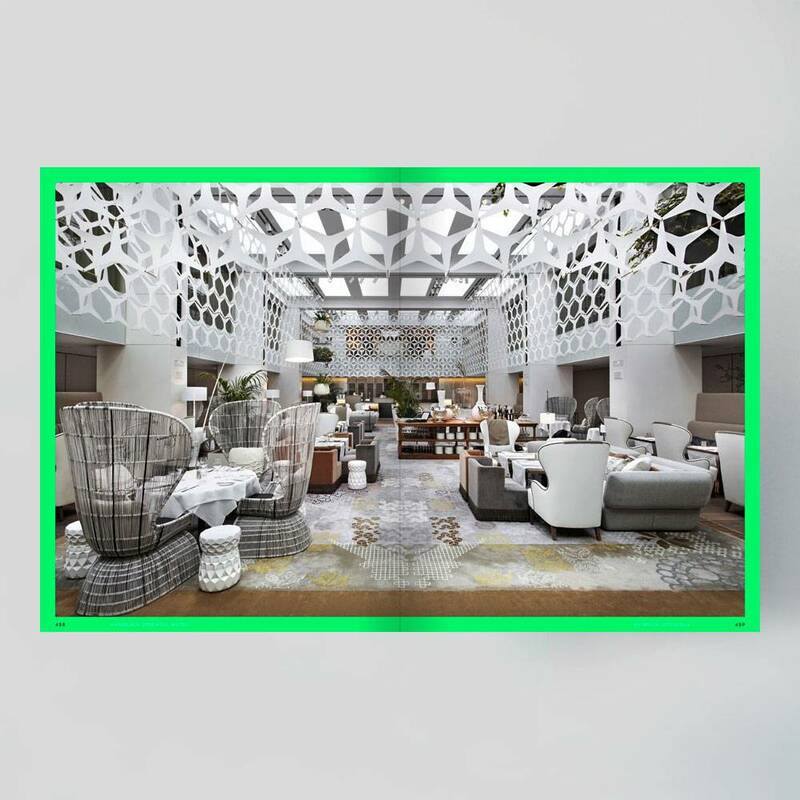 Today, designers distil a venue’s essence – be it the flavours of its menu or the ambiance of its party scene – and incorporate it in the interior, often working with aspects of its setting to create a certain atmosphere. 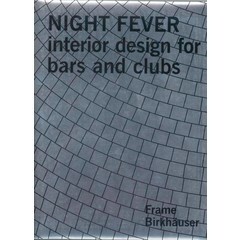 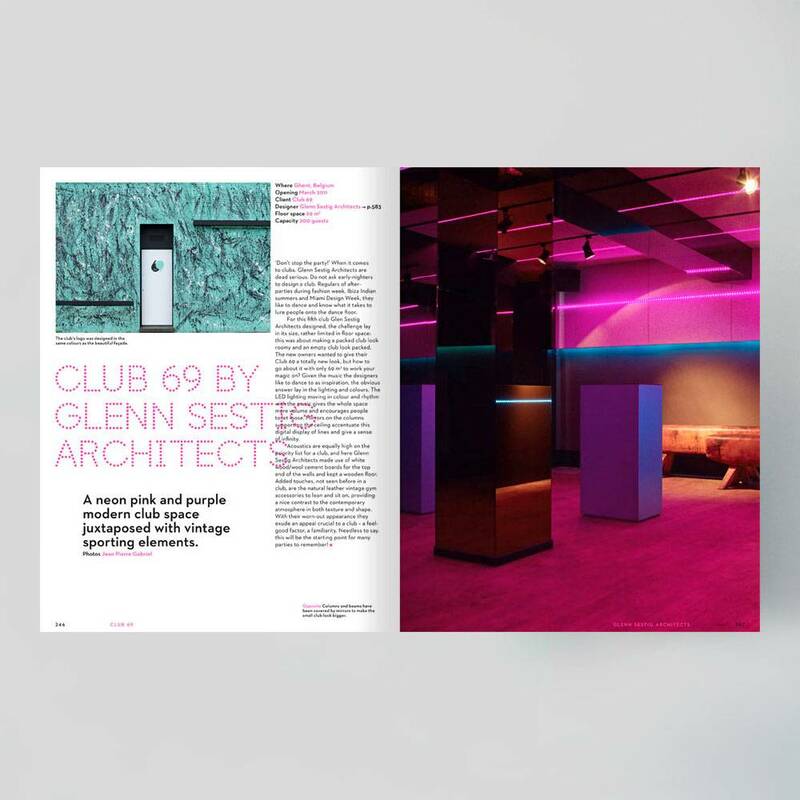 The selected venues featured in Night Fever 3, which all opened within the past three years, were created by young studios and world-renowned design firms including Alfredo Häberli, Neri&Hu Design and Research Office, Concrete Architectural Associates, Estudio Campana and Wonderwall. 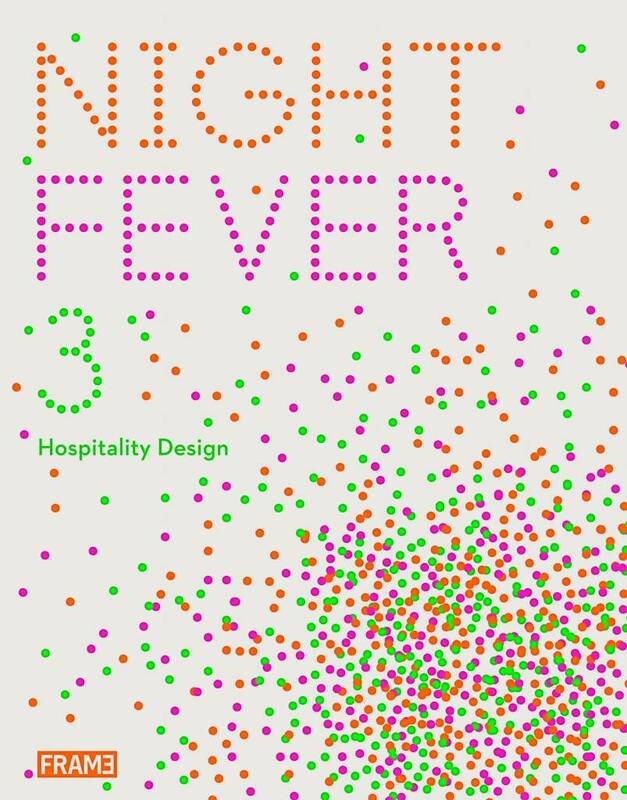 Night Fever 3 is divided into three sections: restaurants (EAT), bars and clubs (DRINK), and hotels (SLEEP). 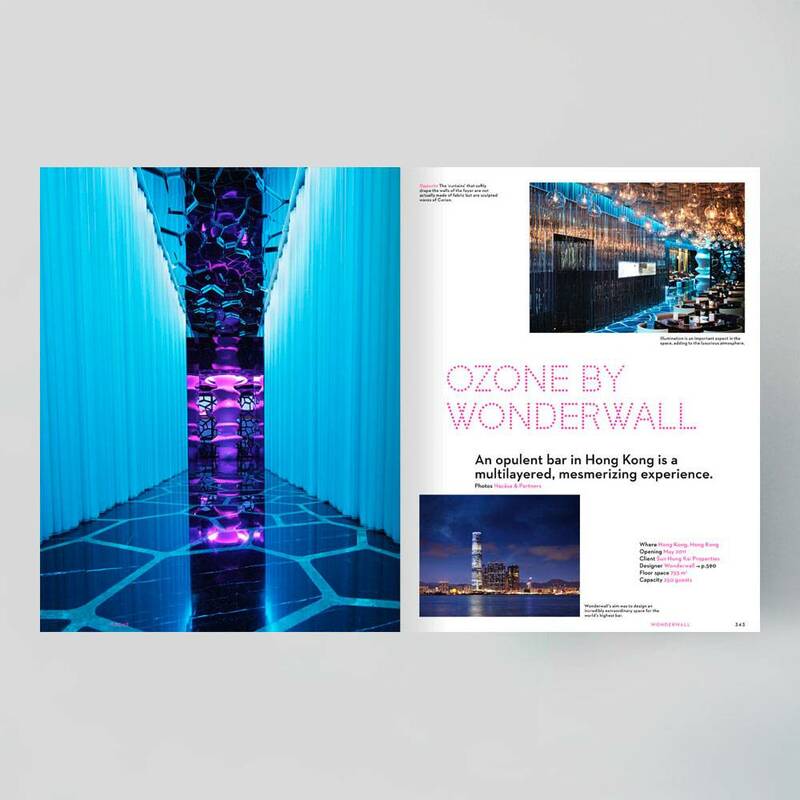 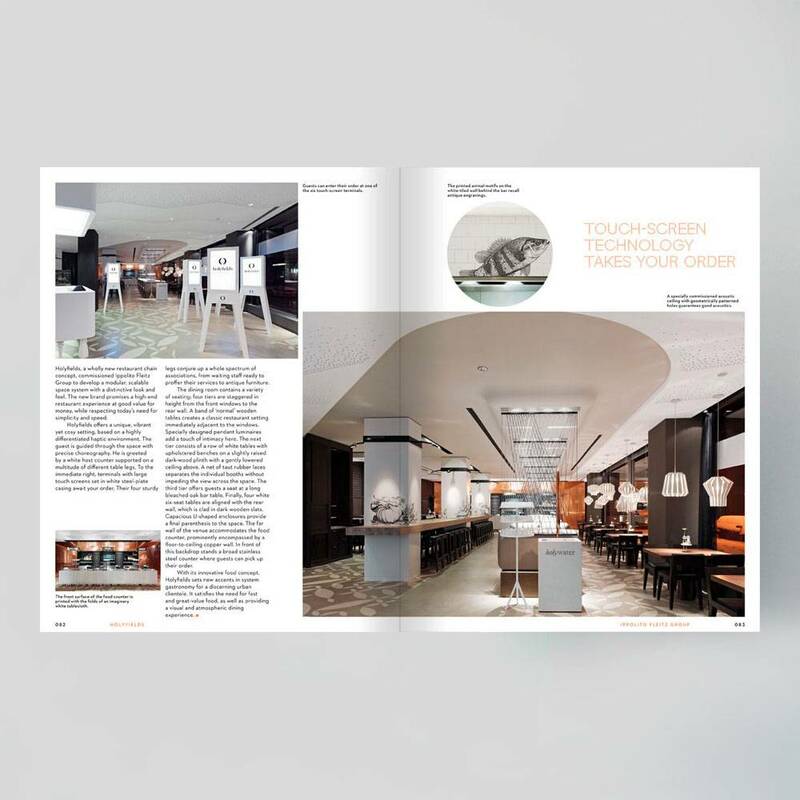 Each article, lavishly illustrated with outstanding photographs, explains how the design concept was developed and executed. 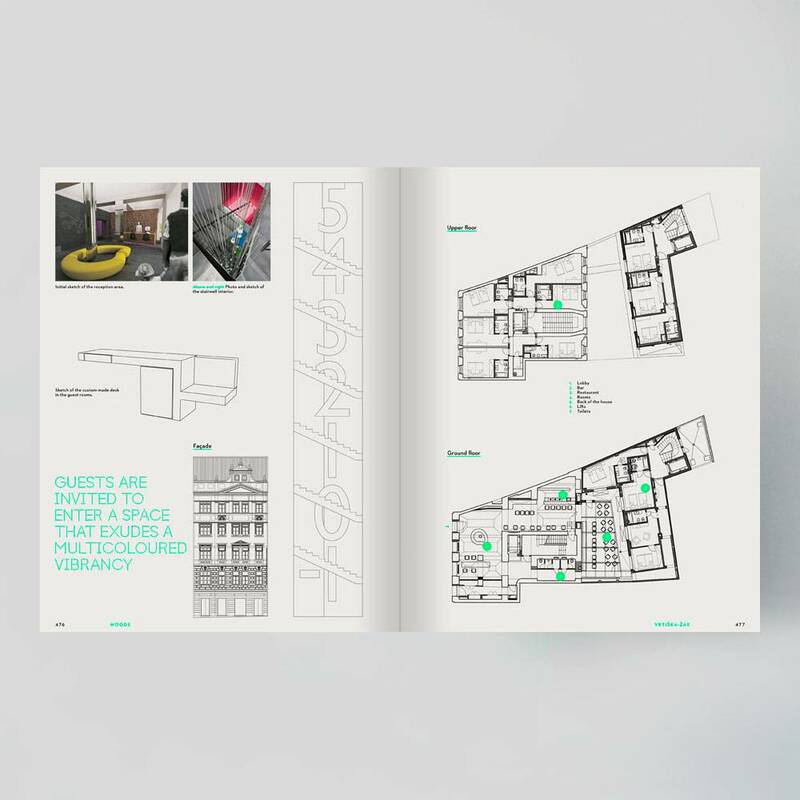 Many articles also feature technical information, like floor plans, sections and sketches, which clarify the design process from concept to execution. 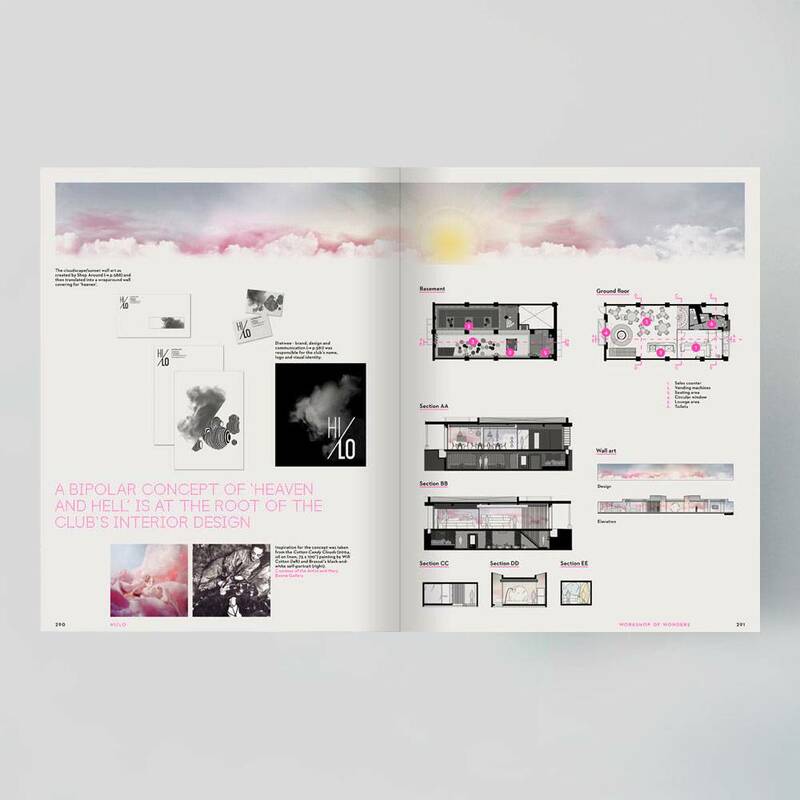 Also included is an index of studio profiles and contact details of the featured architects, design studios and brand agencies, making this book an indispensable source of both information and inspiration. 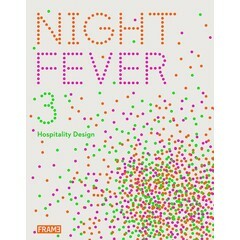 Successor of the highly successful books Night Fever 1 (sold out) and Night Fever 2. 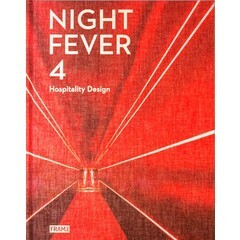 A huge, 600-page reference book filled with 129 recent and extraordinary hospitality interiors. 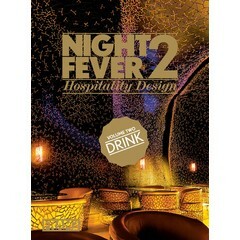 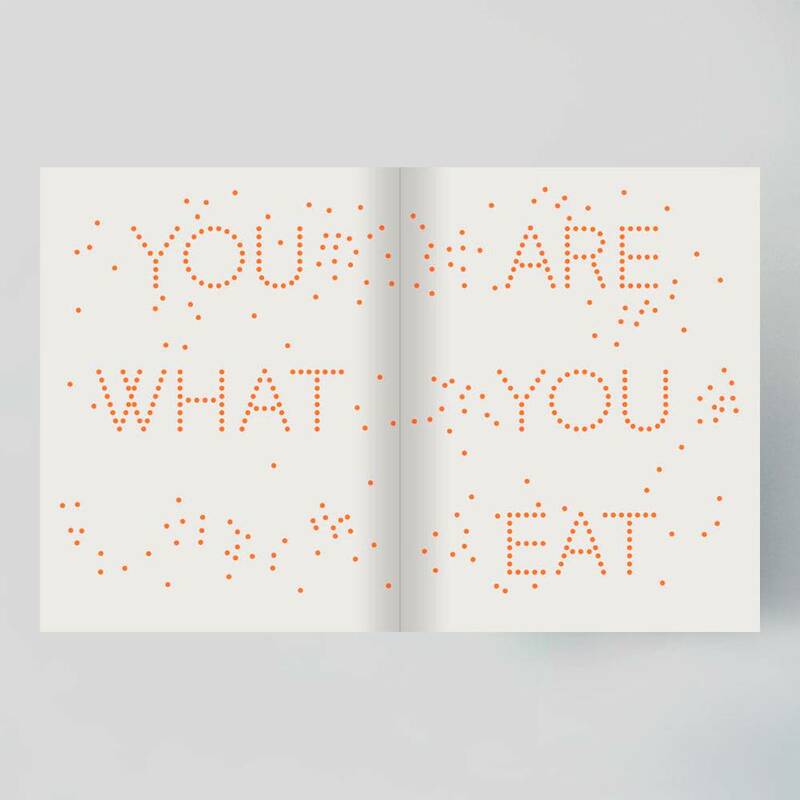 Categorized by type of venue: restaurants (EAT), bars & clubs (DRINK), and hotels (SLEEP). 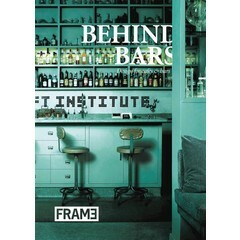 Easy to navigate; indexed by name of designer and by name of venue, including all contact details.